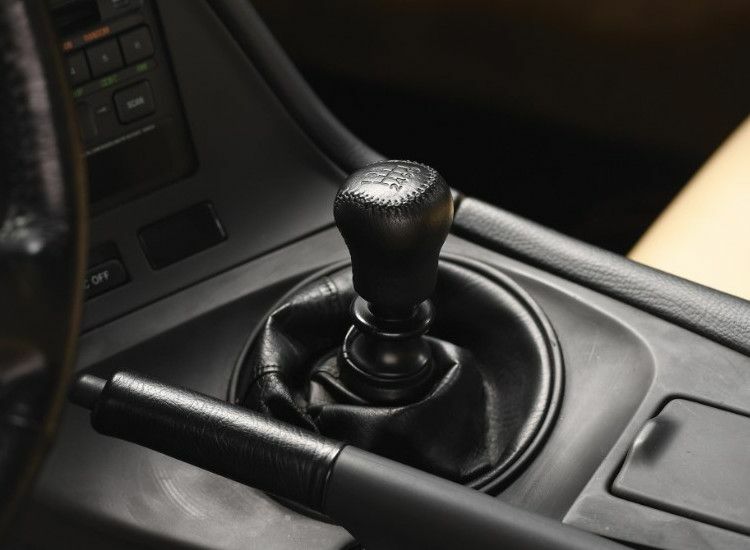 A Youngtimer collection will be auctioned at the March Amelia Island auction, and the collection part is a low-milage, in perfect condition 4th generation Supra from 1994 model year, most of you know about Fast and Fourious movies and Need for Speed games, which was equipped with the legendary 2JZ engine, with which Toyota launched the race with Nissan Skyline GT-R models (Godzilla). Toyota’s fourth-generation Supra, known as the Mk IV, entered regular production for the 1993 model year and remained in production for the following nine years. The last Supra models were rolled off the production line in 2002 and U.S. exports ceasing in 1999. The most desirable variant was of course the Twin Turbo, which could be had in either hardtop coupe or targa body styles until 1996. Performance-wise, the Supra could more than stand up against many contemporary sports cars, boasting a 0–60 mph (0-96 km/h) time of 5.6 seconds and a quarter mile time of 13.1 seconds at 109 mph (175.4 km/h) - the latter is an important data in America, in the DRAG Acceleration Country, where even the magazines have a basic measured data for test cars. The car quickly developed a serious following with import tuners and is still considered one of the most exciting Japanese performance cars of all time. 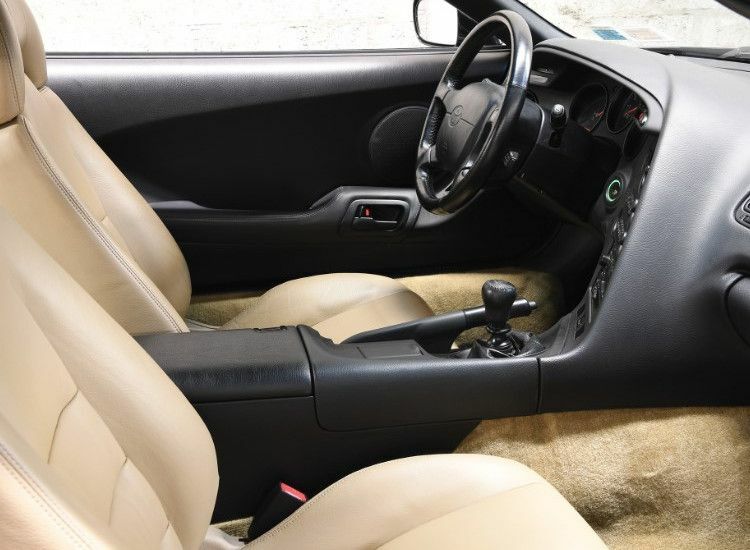 According to the accompanying CARFAX report, this Supra Twin Turbo Targa was sold new in Illinois and remained there for at least two years, accumulating nearly 6,000 miles (about 9 656 km). It was subsequently imported to Switzerland approximately one year ago. Presently, the odometer is currently showing 11,200 miles (18 024.7 km), which is believed original. It remains in brilliant and largely original condition throughout. As many Supras were driven hard in their early lives, finding a well-preserved and highly original example can be difficult. 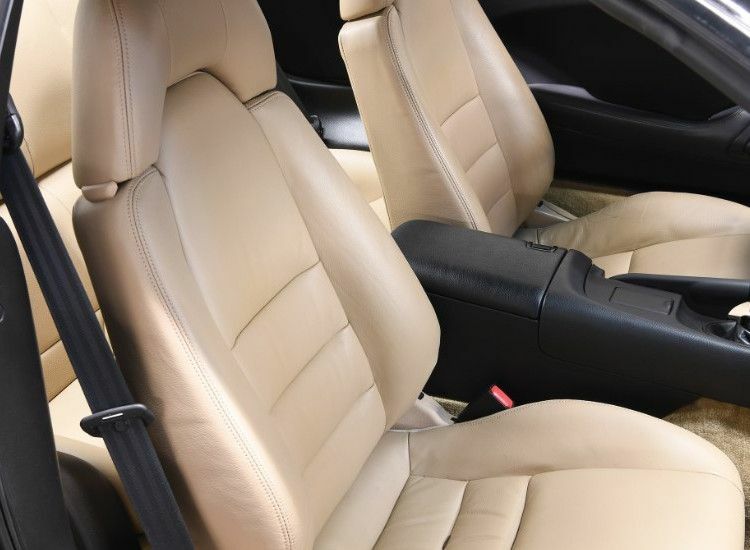 As a result, low-mileage examples were highly sought after and quickly earned their collectible status. With the fifth-generation Supra unveiled at this year’s North American International Auto Show in Detroit, the Mk IV has garnered plenty of attention from collectors, new and old, alike. 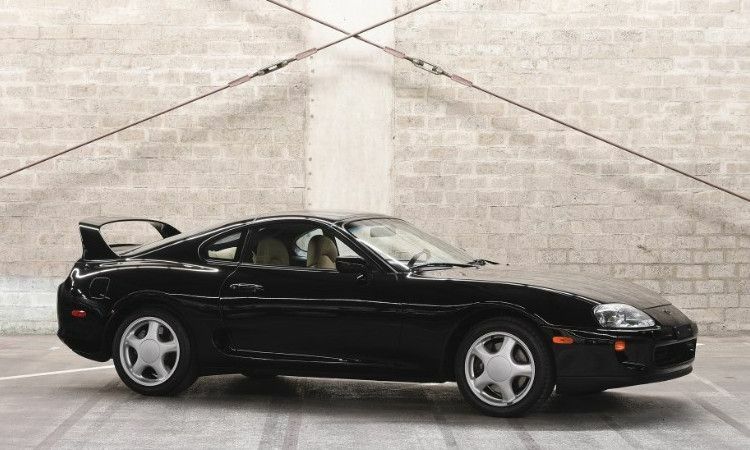 The first model from the new model generation was sold at a charity auction, why the buyer paid $ 2,100,000 - and the car has received a manufacturer's certificate from the buyer confirming that it is the first Supra that came out of the factory, from the new model generation. 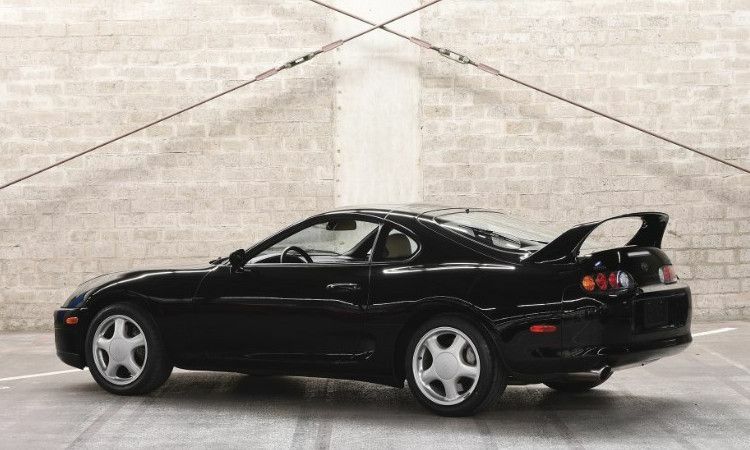 You would expect a Supra in perfect condition, collectors collapse quickly, which is in the state of being taken over by the dealership, in 1994.